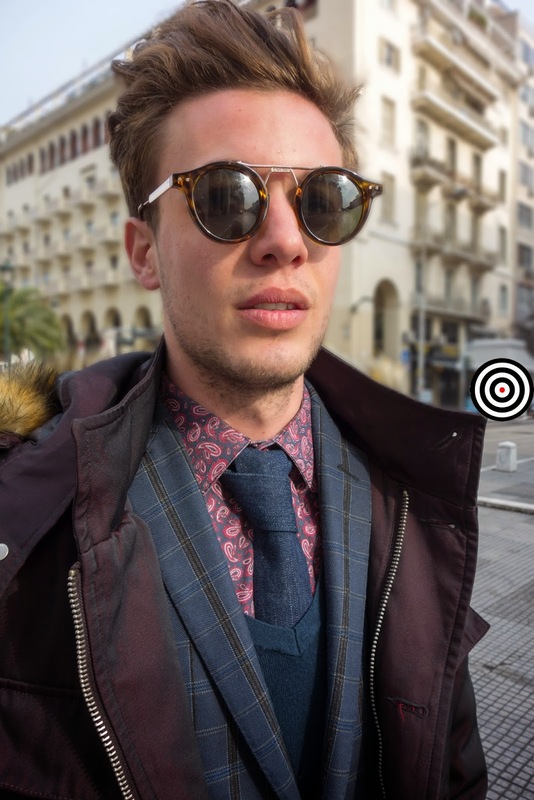 Dimitris is one of the most stylish men I've ever seen in Thessaloniki. I think he told me he is also a model. 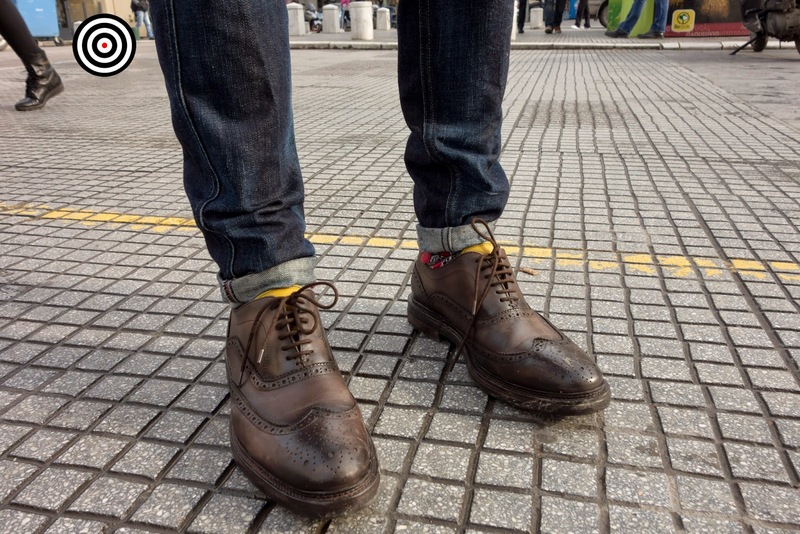 Great style Dimitri! Keep inspiring the men of this City. 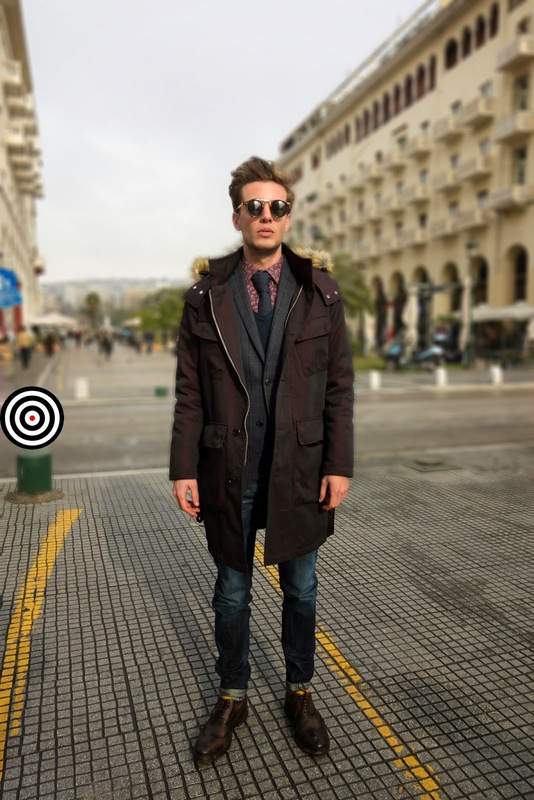 He is wearing a Aristoteli Bitsiani Jacket, Zara Shoes and I don't remember where he bought his denim tie, which is great!